Touring the open road is certainly appealing, and a comfortable way to explore America is while riding in a recreational vehicle. Unfortunately, the size and weight of an RV can be difficult for the average driver to maneuver. In Arizona, there were over 90 RV accidents in 2011, according to the Arizona Department of Transportation (AZDOT). While the number of crashes may seem insignificant, no accident is insignificant to the victims involved. Any licensed driver in the United States can drive an RV. Considering the size and structure of these vehicles, there is great potential for keeping occupants safe in an accident, but the damage they can cause to other vehicles and motorists can be devastating. If you were involved in an accident with a recreational vehicle and sustained injuries or lost a loved one in an RV accident, you may be eligible for compensation for the losses you have suffered. 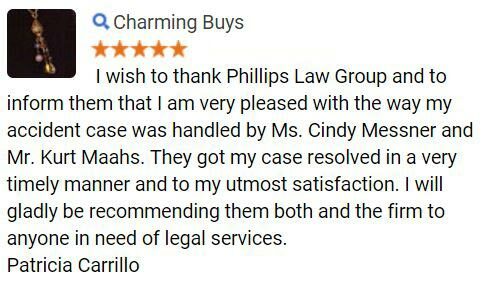 The attorneys at Phillips Law Group have the expertise, experience and dedication to defend your rights should you have a case. 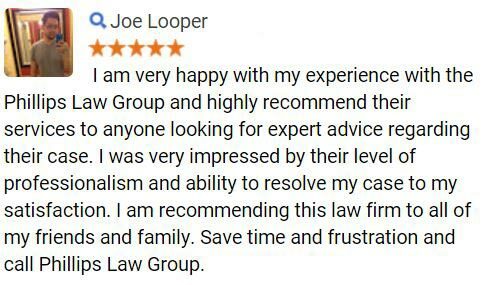 Find out about your legal options today simply fill out the FREE CASE REVIEW form to your right to get started. Each year, families flock to RV shows produced by the Recreational Vehicle Industry Association to see the new models and features that are released to entice buyers. The latest advances in the modern RV integrate impressive forms of technology to increase the usable amount of living space in the vehicle. For instance, fold-out sections are sometimes built into camping trailers to create more space, and can be folded away for travel. Some motorcoaches include hydraulic systems that allow the walls of the RV to expand and create additional rooms within the living quarters. Some modern RVs can comfortably sleep up to 10 people! RVs may not be hard to miss on the road, but due to some vehicle-specific factors, recreational vehicles can be dangerous. Considering the unique structure of an RV, passengers are at risk for injury in a collision simply because of the number of objects and surfaces that could impact the human body. An additional risk for injury occurs because many RV passengers do not wear their safety belts. When it comes to other vehicles and their passengers, the risk for severe injury is posed by the large size and heavy weight of a recreational vehicle, which could cause significant damage in many types of accidents. RVs pose similar dangers to a large truck, and an accident with a recreational vehicle can be just as damaging. It is essential for drivers who have little experience behind the wheel of an RV to take it slowly, and be extra cautious around curves and sharp turns. It is always better to reduce speed than maneuver a vehicle in a way that makes you uncomfortable. A collision with an RV can be disastrous, both for the occupants of the RV and those in the other vehicle. If you or someone you care about has been injured because of the negligence of another motorist, whether riding in an RV or having been hit by one, you could be eligible for compensation. 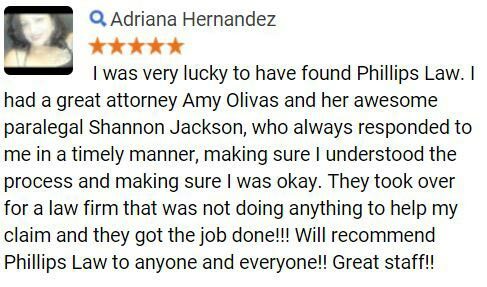 Get the help you need from our dedicated, compassionate attorneys. 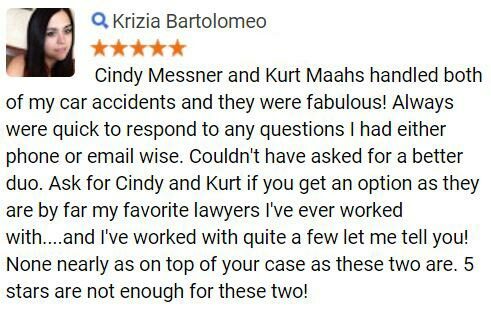 Call or text 1-800-706-3000 or (602) 258-8888 today to discuss the details of your potential case with our professional legal staff. To begin your 100% confidential consultation now, simply fill out the FREE CASE REVIEW form at the top of this page and we will contact you.